I enjoy exploring any & all available information concerning my hearing issues. The variety of sounds & the ability to filter them for relief is astonishing. Very happy with Tinnitus HQ. 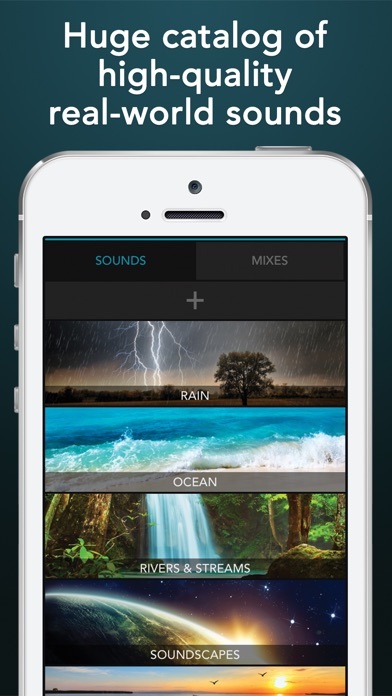 Nice, simple user interface to create ‘notch’ and mix different sound files together. Extensive library of sound files to select from to create custom library. As for effectiveness in reducing perception of tinnitus, only time will tell. After a few days of use, I have one recommendation for the developer. Setting the frequency of the notch could be improved significantly by adding “+” and “-“ buttons to the current ‘slider’ control. 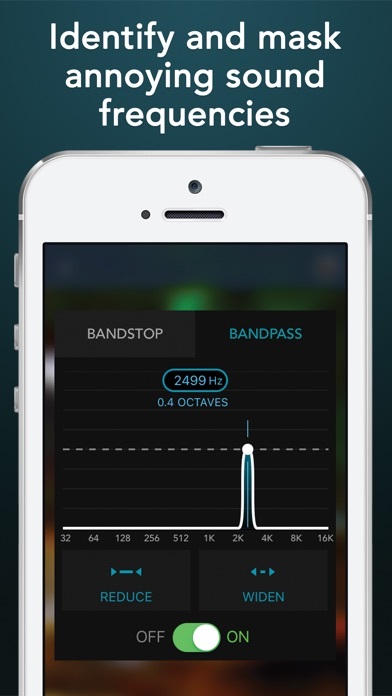 This would allow precise setting of the tinnitus frequency. Also, adding similar “+/-“ controls to files in a mix would provide better balancing in a mix. Great, economical app! 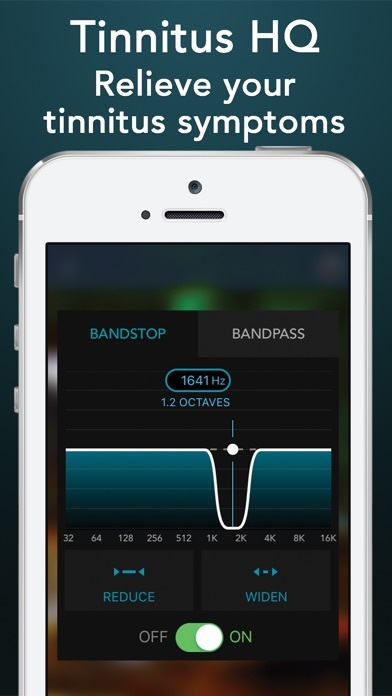 Looking forward to reduced perception of tinnitus and future upgrades/improvements to the app. This does nothing for me. Please refund my $10. 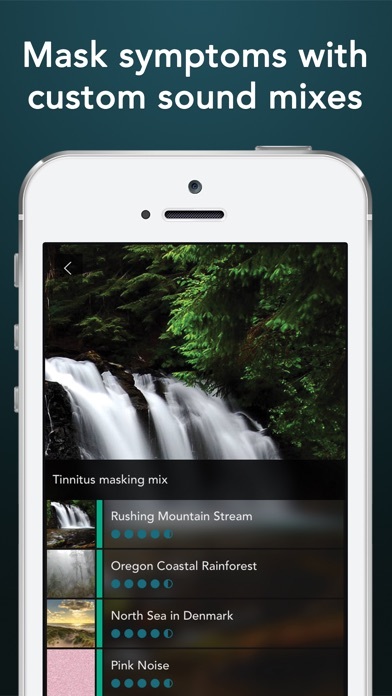 Best tinnitus masking app I’ve found! 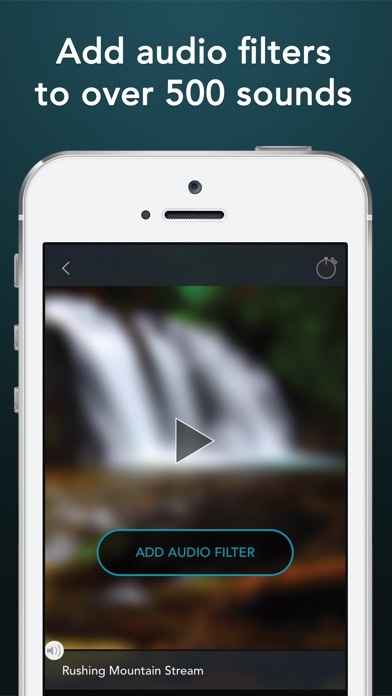 Photos on AppStore show bandwidth but no instructions. Waste of $10. ZERO info about how to use this app. ZERO. Also, why not make the filters available for “outside” sources, such as my music. Big waste. I use this to mask my tinnitus for sleeping, works well and has a great assortment of sounds you can mix together. The developers respond promptly to problems.